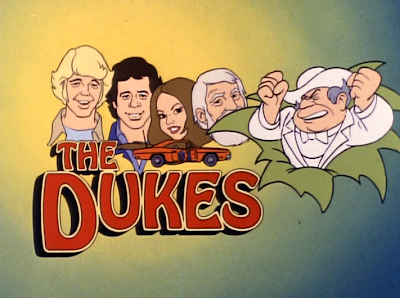 The complete series of The Dukes is available for viewing on DVD from the Warner Archive. 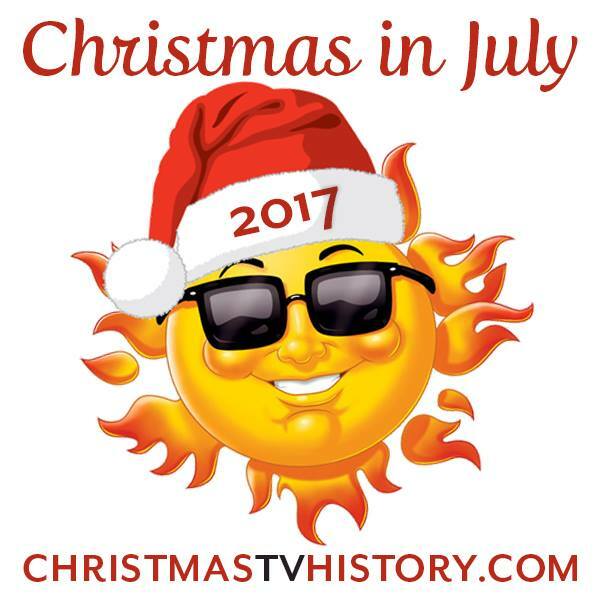 A few weeks ago at Mid-Atlantic Nostalgia Convention, I gave a presentation about TV adaptations of Charles Dickens' A Christmas Carol. One of the irreverent examples that I mentioned was 1980's "The Great Santa Claus Chase" from The Dukes of Hazzard. 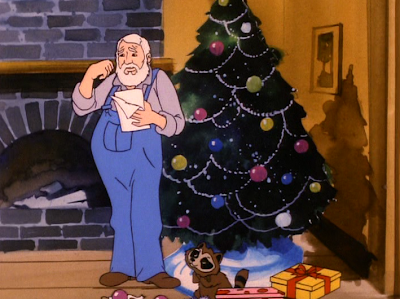 Those same characters got another try at Dickens in the Hanna-Barbera Saturday morning cartoon spin-off The Dukes in the 1983 animated episode "A Dickens of A Christmas." This animated version is a far more straight forward adaptation of the classic Dickens tale. How long has it been since you've seen this episode? The story unfolds as Uncle Jesse back on the farm reads a letter from Daisy in Europe detailing the Christmas events. If you will remember, the set-up of this animated series is that the Duke boys and Daisy are racing the General Lee across the world in a contest to earn enough money to pay off the mortgage for Uncle Jesse’s farm so Boss Hogg doesn’t foreclose. However, Rosco and Boss Hogg are also racing the international competition to win the prize money. This episode takes place on a leg of the race across England. 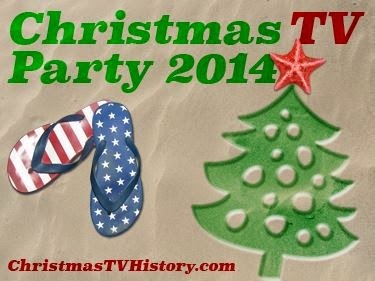 The race ceases for one day, Christmas day, while everyone celebrates the holiday. 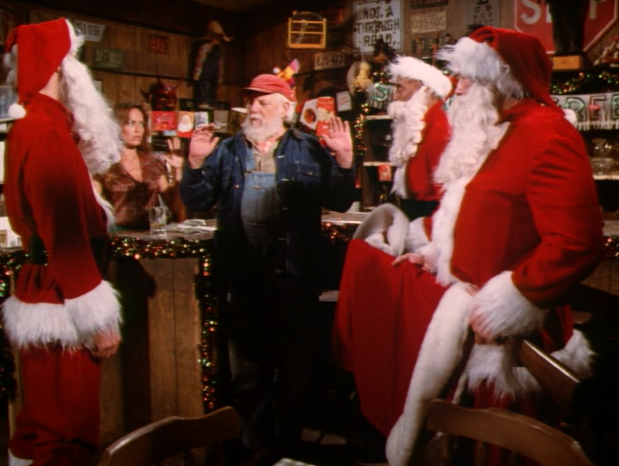 However, Boss Hogg’s lack of Christmas spirit shows through when he decides he’s going to continue the race and get a head start on everyone else. The Dukes have the right Christmas spirit. 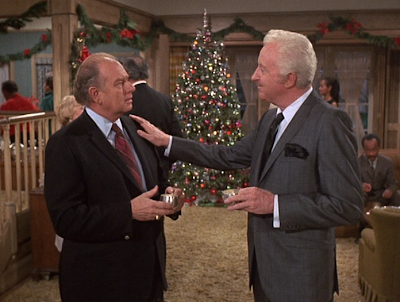 They invite their racing rivals Rosco and Boss Hogg to share their Christmas party. 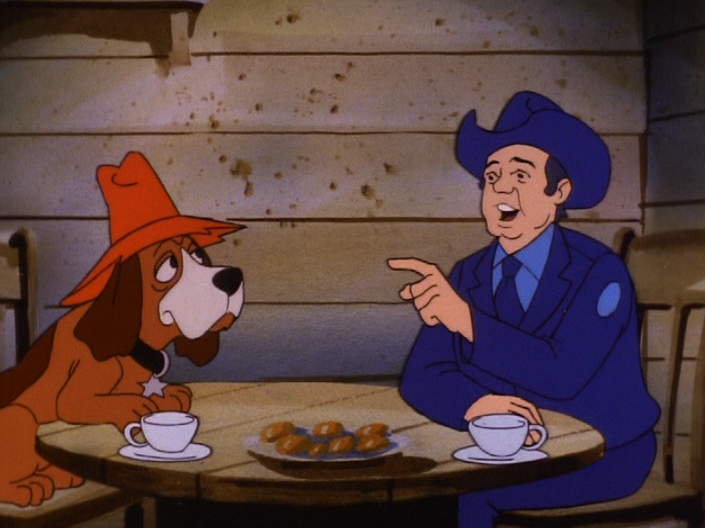 The first boss of Hazzard County, Boss Jake Marley warns J.D. Hogg about learning the lessons of charity, mercy, and kindness--lessons Marley regrets he never learned in life. 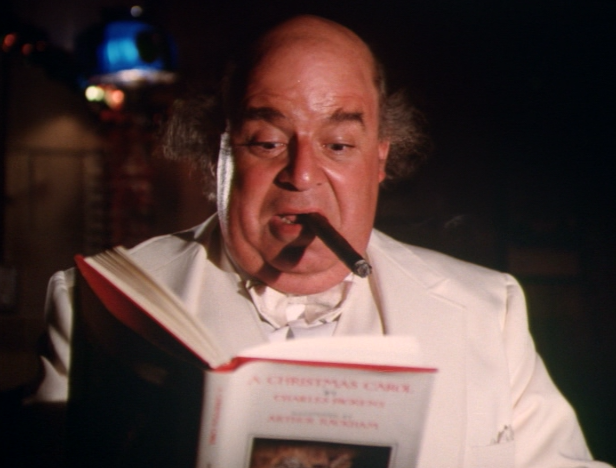 On Christmas Eve, Boss Hogg is visited by the ghost of his former mentor Boss Jake Marley who warns about Hogg's lack of holiday spirit. The Ghost of Christmas Past--southern style. Later that night, Boss Hogg is visited by three ghosts showing him his Christmases past, present and future. In the past, Boss Hogg revisits receiving his favorite Christmas present from his mother--his very first piggy bank. 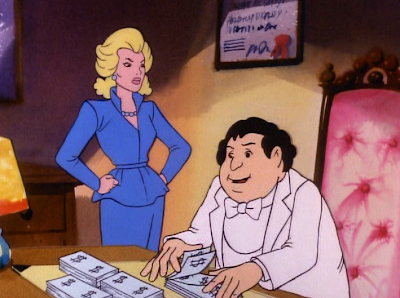 Boss Hogg also re-lives the moment when he chose money over his fiancé, Elsey McCoy, who went on to marry Jesse Duke instead. Interesting backstory here for Dukes of Hazzard fans. I like that the young Jefferson D. Hogg (is THAT his real name?!) dresses all in white. Elsey gives Hogg an ultimatum: choose either her or his love for money. The Ghost of Christmas Present shows Boss Hogg how his friend and employee Rosco--and his dog Flash--are spending their Christmas. Much like Bob Cratchit and his family, Rosco and Flash don't have enough money for a lavish celebration but they enjoy what they do have and still exchange small tokens of their affection for each other. 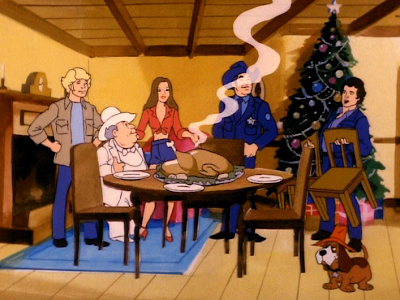 The Ghost of Christmas Present also lets Boss Hogg look in on the Dukes enjoying their Christmas party with their guests Roscoe and Flash. The Ghost of Christmas Present--is he the personification of The Balladeer/narrator, voiced in the live-action series by Waylon Jennings? Flash and Rosco share a merry Christmas despite their lack of money. Here the two make the most of cold tea and day-old biscuits. 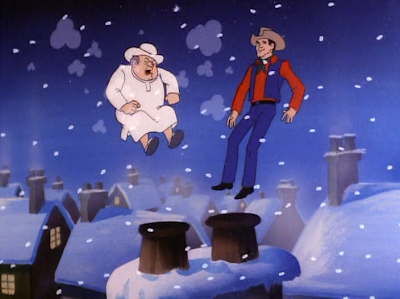 Next, the Ghost of Christmas Future shows Boss Hogg what may occur if changes aren't made. The Ghost of Christmas Future. 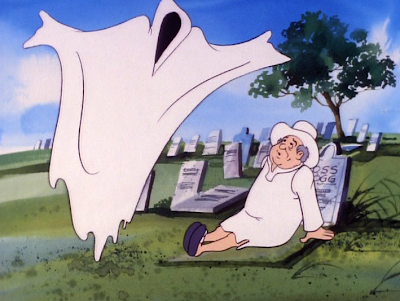 A fairly traditional-looking Carol ghost--though not very intimidating in a white robe and healthy flesh tone hands. Boss Hogg is shown a future where his dirty tricks result in Uncle Jesse sharecropping Hogg's property, Bo Duke dressing as a clown to work the parking lot at the Boar's Nest, Luke Duke converting the General Lee to haul garbage, and Daisy scrubbing floors at the Boar's Nest. Boss Hogg is actually quite happy with this dark vision of the future--until the Ghost shows him his own over-grown, ignored tombstone in the cemetery. Hogg is saddened to discover that his money can't buy him friends, respect, and appreciation. Boss Hogg is content with a future where Bo and Luke Duke are humiliated and under his employ. 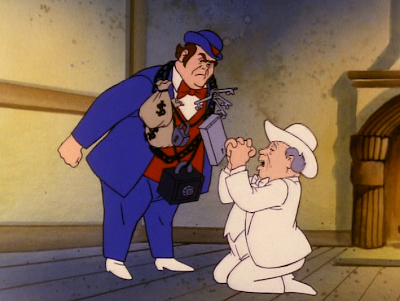 Boss Hogg is discouraged by learning he can't buy a better future for himself. 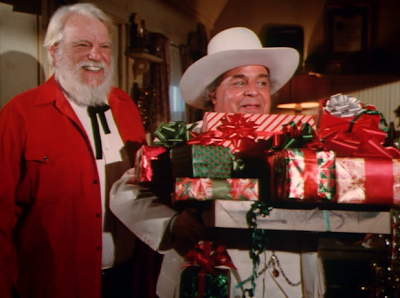 Boss Hogg promises to embrace the spirit of Christmas bringing the Dukes gifts and a holiday meal to share at the party. Of course, viewers have to wonder if Hogg's generous spirit will last--but even the three ghosts knowingly remark "he's only human." 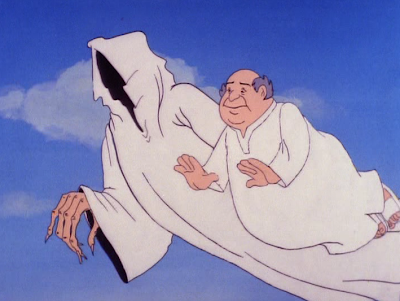 I'm quite surprised by this cartoon series' attention to detail in adapting A Christmas Carol for children. Even the live-action series didn't take Dickens quite so seriously. 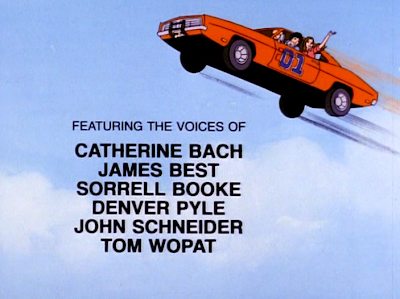 Another detail that makes this episode special is that this animated children's series is voiced by many of the original live-action series actors. Which adaptation was your first introduction to Dickens' A Christmas Carol? 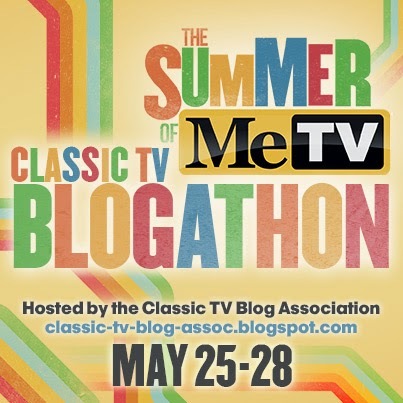 Mine was Mr. Magoo's Christmas Carol. 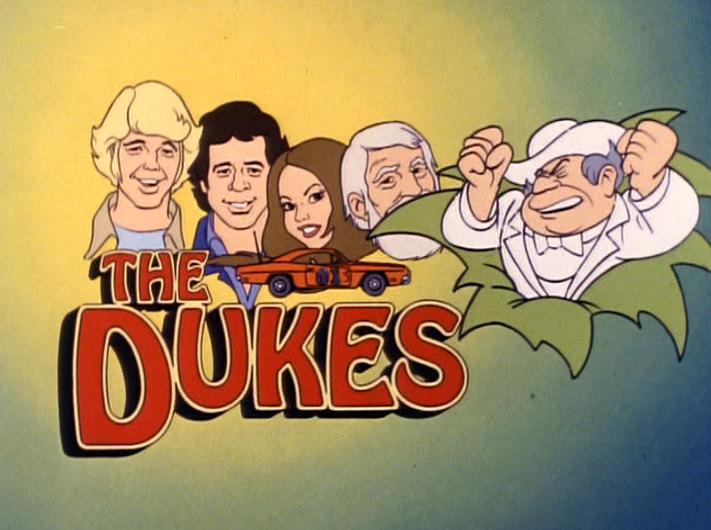 Do you remember watching The Dukes on Saturday mornings? 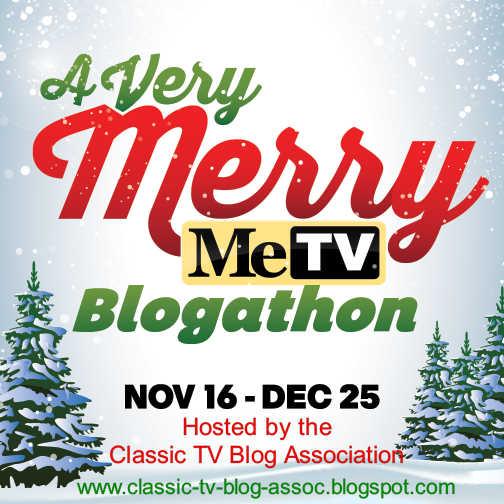 Last month at Mid-Atlantic Nostalgia Convention in Baltimore, I gave a presentation called Entertaining Spirits: The Many TV Adaptations of Charles Dickens' A Christmas Carol. 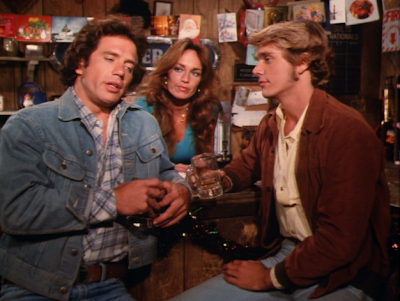 I had so much fun discussing the highs and lows of television's own take on the Christmas literary classic that I thought I'd share The Dukes of Hazzard Christmas episode here on the blog. My reference to this episode inspired a bit of discussion--and laughter--that weekend in Baltimore. I hope it brings back good memories for you as well. Boss Hogg has the Duke boys thrown in jail at Christmas time! 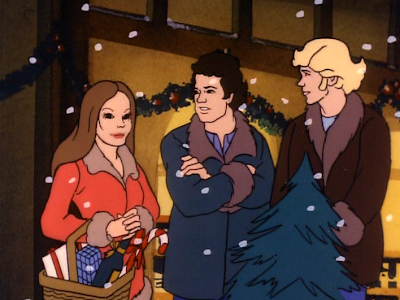 In the 1980 Christmas episode, "The Great Santa Claus Chase," the Duke boys pick up a truckload of Christmas trees for the local boy scouts, who took orders from the townspeople for them. 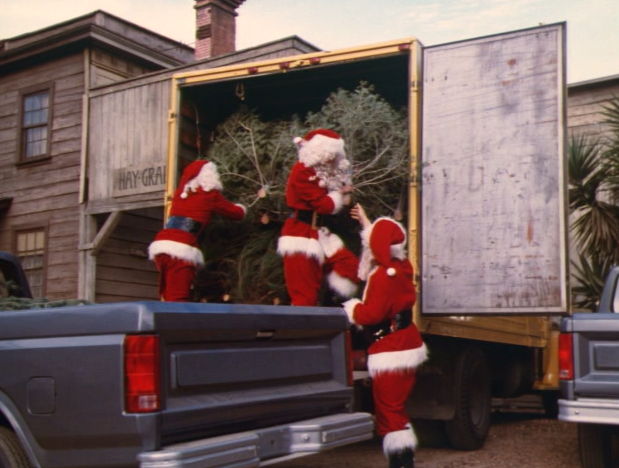 On their way back to town, Bo and Luke are stopped and their truck filled with Christmas trees is hijacked. 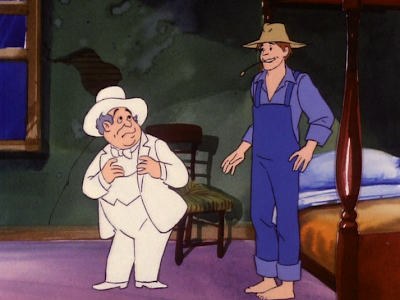 Bo and Luke become even more suspicious of who would commit such a low-down crime when Boss Hogg accuses them of stealing the trees themselves, frames them with circumstantial evidence, and has them thrown in jail. "We look like the bad guys!" 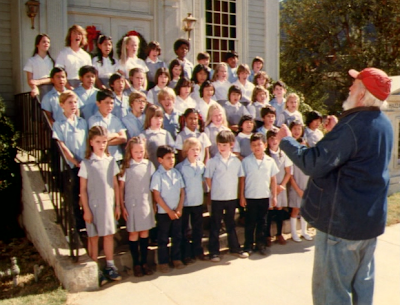 The Duke family name is so tarnished that Uncle Jesse's children's Christmas choir concert is cancelled. Bo and Luke are feeling down because no one in Hazzard will have a Christmas tree now that their truck was stolen. They're also frustrated because Uncle Jesse had to spend all the family's Christmas money on bail to spring them from jail. On top of it all, the Duke family reputation is now tarnished as J.D. Hogg has made them look like criminals and everyone in town doesn't know what to believe. 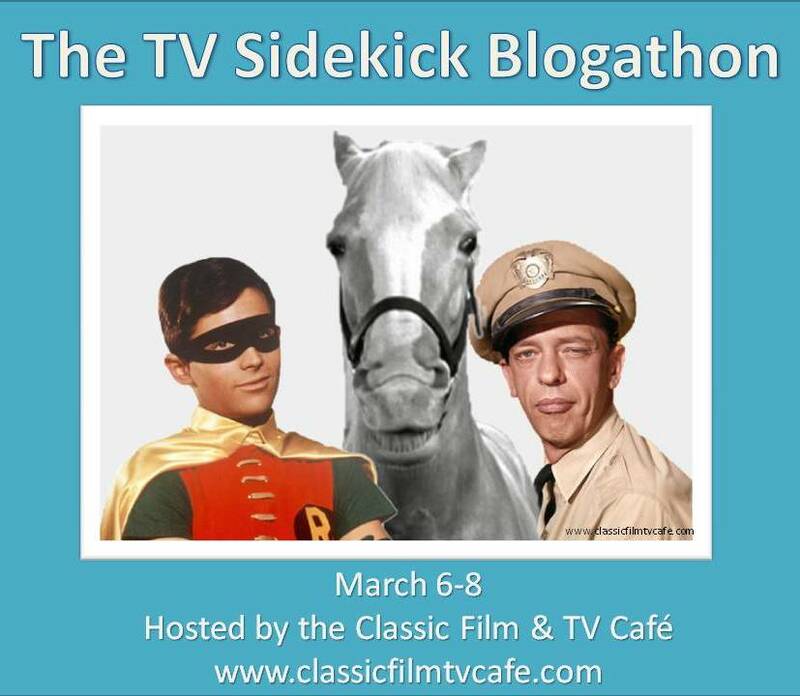 Can these three get Boss Hogg to reveal his guilty feelings for his greedy crimes? When Boss Hogg begins selling his own truck-load of Christmas trees at three times the price, the Duke boys know who is behind the hijacking. Not sure how to catch J.D. 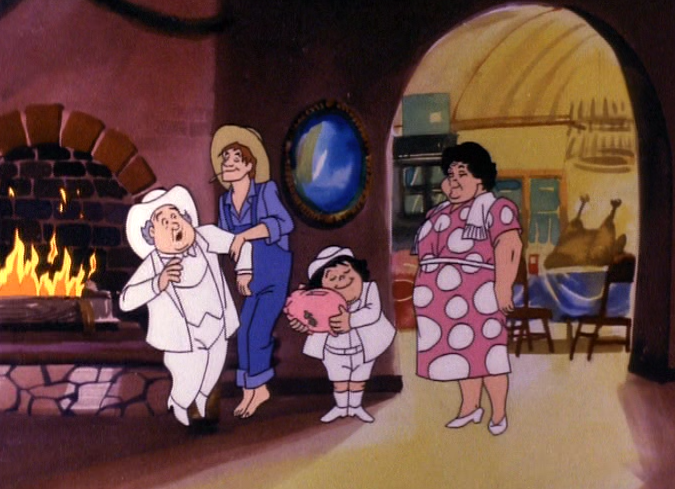 Hogg at his game, Bo, Luke, and Daisy conspire to trick Boss Hogg into confessing his scheme. While Hogg naps, Daisy turns on the radio receiver in his office. 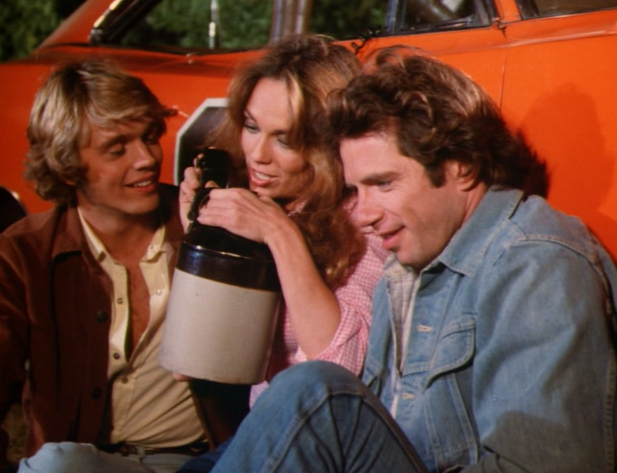 Each of the Dukes takes a turn, speaking across the top of the jug to create a spooky voice--and hopefully frighten a confession out of Boss Hogg. 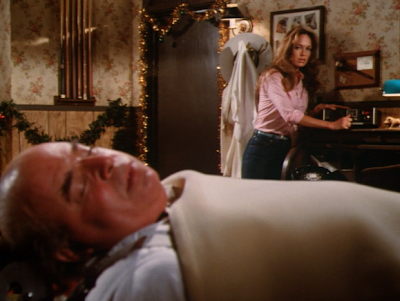 Using the police radio, Daisy, Bo and Luke each give voice to the Ghost of Christmas Past, Present, and Future, speaking to Boss Hogg during his daily 4:30pm nap in his office at the Boar's Nest. The three Dukes try to inspire a Dickens-style Christmas conversion in their hillbilly nemesis, making him think he is visited by three ghosts teaching him to be less greedy. 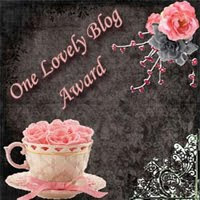 Unfortunately, the well-intentioned scheme fails. Bo, Luke, and Cooter "stealing" back their own stolen Christmas trees. 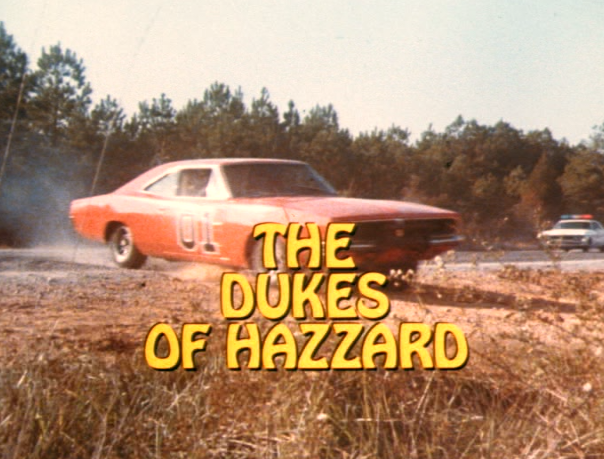 Trying another tack, the Duke boys and Cooter make plans to "steal" back their own Christmas trees from Boss Hogg and deliver them to the residents of Hazzard as originally promised. They decide to try to confuse law enforcement by each disguising themselves in a Santa Claus suit and driving three identical pick-up trucks for the deliveries. Sure enough, Cletus, Roscoe, and J.D. Hogg are driving around the dusty country roads trying to follow one gray-colored pick-up truck driven by a Santa Claus--never realizing there are three of them driving in different directions. The three hijackers return to take more of Boss Hogg's bounty. 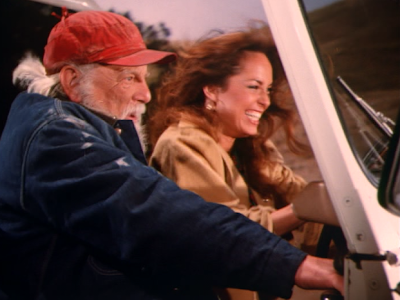 Uncle Jesse and Daisy following the hijackers at top speed in Daisy's white Jeep. YEE-HAW!! Adding to the chaos, the three original hijackers, once employed by Boss Hogg, have returned to Hazzard County in order to rob Boss Hogg's safe in his office at the Boar's Nest. The three hijackers have coincidentally disguised themselves in Santa Claus suits as well. 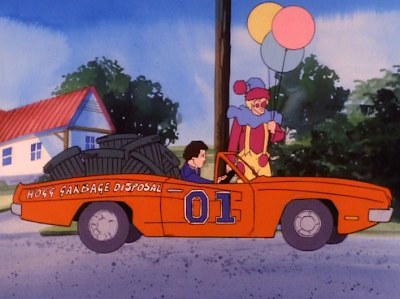 When Uncle Jesse and Daisy interrupt the professional thieves' heist, they begin a car chase hoping to identify and capture the thieves and prove that the Duke boys have been innocent all along. 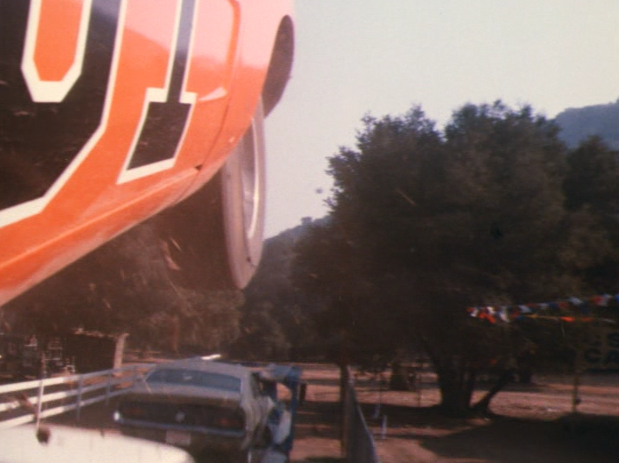 The car chases and jumps by the General Lee are always the best parts in every episode. 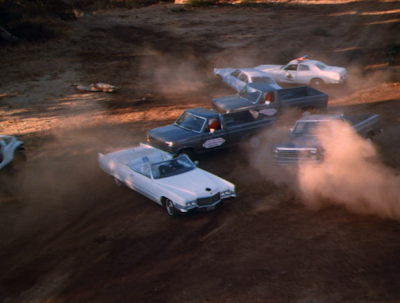 The high-speed chase ends in one dusty crossroad when all the vehicles involved end up in the same place at once! 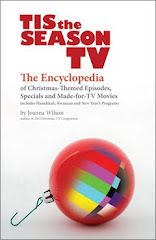 The climax is Bo, Luke, and Cooter dressed as three Santas in a classic car chase delivering Christmas trees and evading Boss Hogg and his corrupt law enforcement team, while the three thieves--also dressed as Santas--try to escape the high-speed chase from Uncle Jesse and Daisy Duke. Can Boss Hogg ever learn his lesson about greed? Alone on Christmas Eve, Boss Hogg has nothing better to do than read his new book, Dickens' A Christmas Carol. Though the Duke boys are able to get themselves out of trouble with the law and restore the family's reputation, the episode's story isn't finished yet. We see Rosco P. Coltrane and Boss Hogg exchange Christmas gifts. 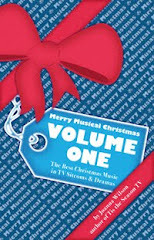 It turns out that Rosco gives his boss a copy of the much beloved holiday classic, Charles Dickens' A Christmas Carol. Reading it (and not recognizing the references from his experiences earlier in the episode), J.D. Hogg is moved by the book and has a change of heart! He decides to set aside his greedy ways for once and join Rosco at the Duke family's Christmas party. "Merry Christmas everybody and God bless us, everyone!" 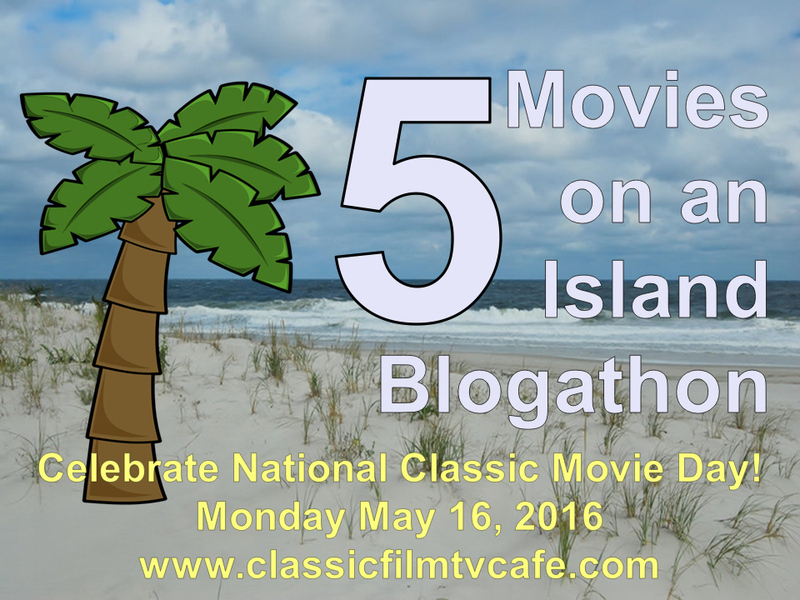 --Boss Hogg, of course! 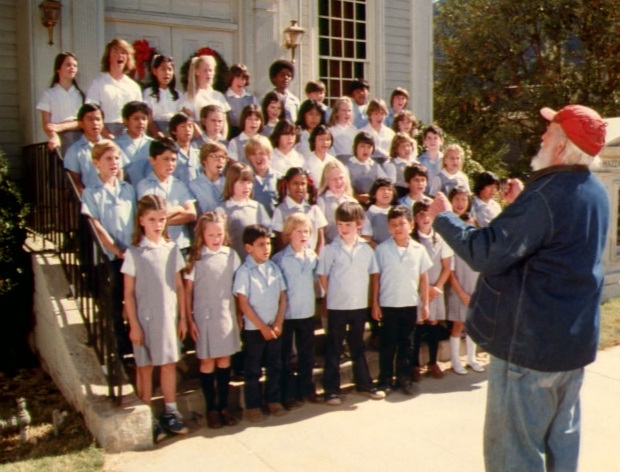 If you've seen this series even once, you've got to recognize Hogg's Christmas transformation as a temporary state. What would be the point of this series without their number one villain? 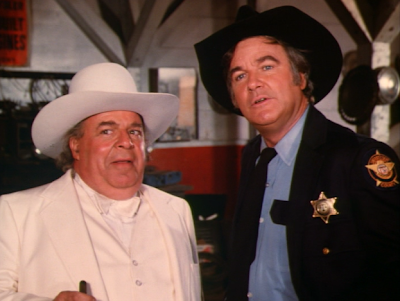 But it is nice to see Boss Hogg change his heart--even if it doesn't last very long. I'll leave it to you to decide if this is an example of a high or a low in TV versions of Dickens' classic literary tale. But if you're anything like me, watching this ridiculous Christmas episode always makes me laugh. 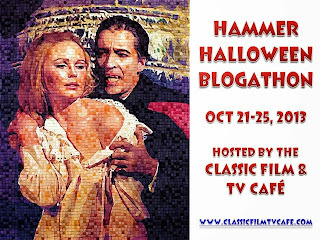 This post is part of the Hammer Halloween Blogathon hosted by the Classic Film & TV Café. 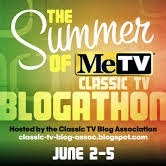 Click here view the complete blogathon schedule. This theatrical release film is based on a play written by Jacques Gillies. The entire story takes place within a bank. 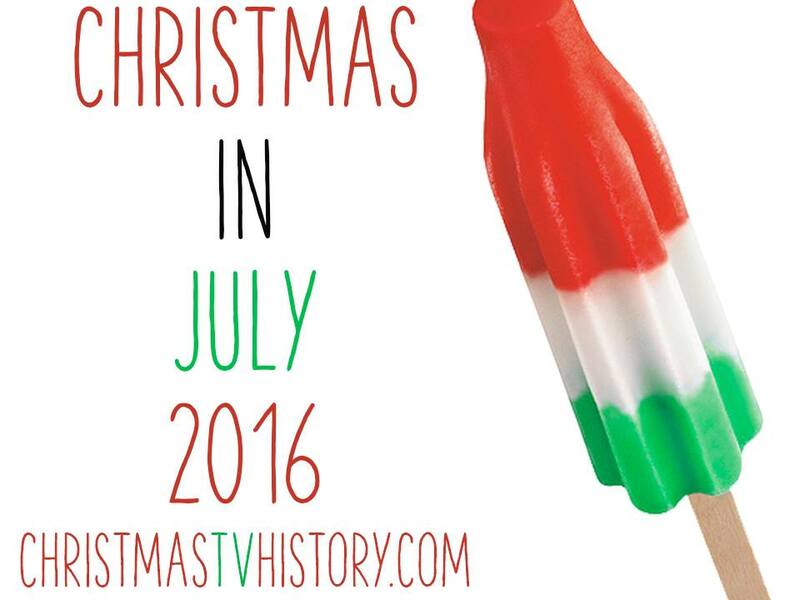 Christmas stories have long been filled with frightening elements. 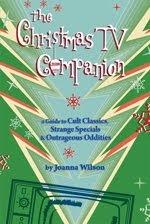 One doesn't have to look any further than Charles Dickens' A Christmas Carol to find a very popular ghost story. 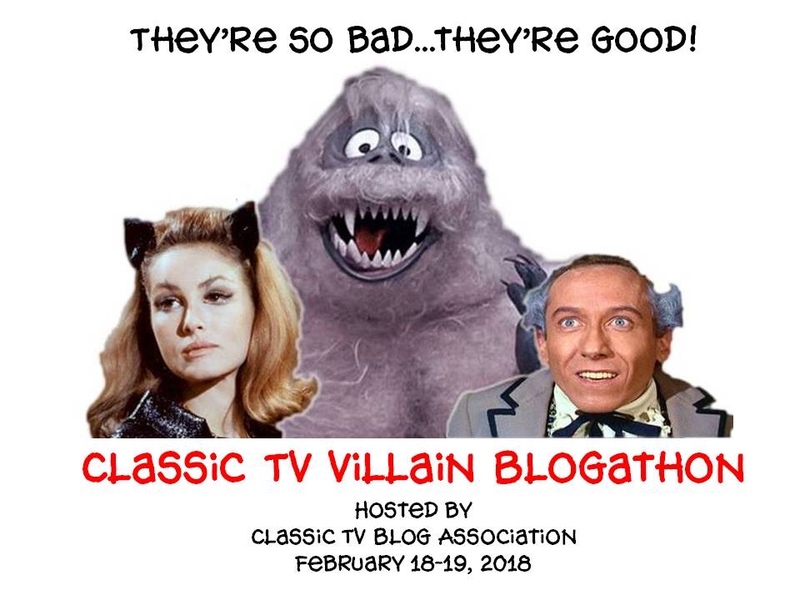 This blogathon is a celebration of Hammer Film Productions, which tended to feature horror stories, but I'm not going to be sharing a ghost story, nor a movie with an axe-wielding Santa Claus. However, there is an enjoyable psychological thriller worth discussing. 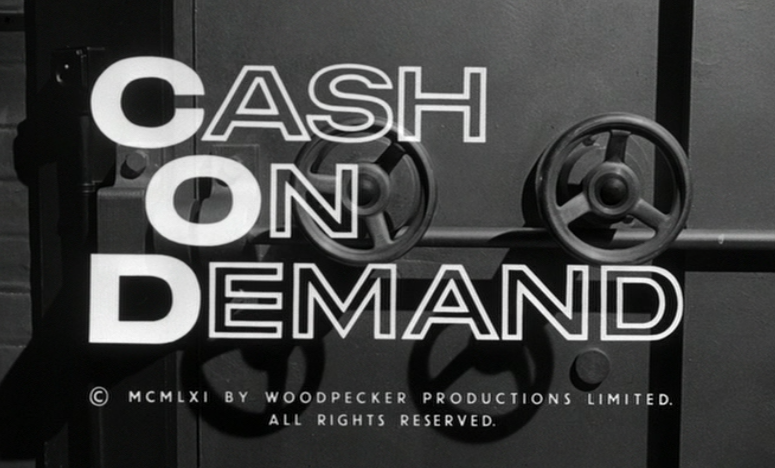 1961's Cash On Demand is a British-made Hammer production and its story takes place at Christmas time. Perhaps not so coincidentally, you may also recognize a bit of Dickens in it, as well. The movie's story takes place on the morning of December 23rd within a bank, in a small community in southwestern England. 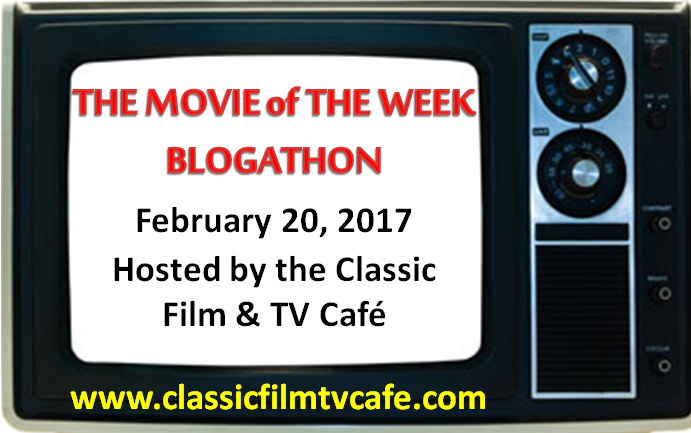 A gentleman named Colonel Gore Hepburn passes himself off as a bank insurance inspector, and cleverly robs the bank. 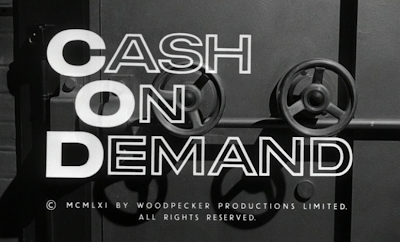 In this heist, the robber convinces the bank's manager Mr. Fordyce that he is conspiring with a team who holds Fordyce’s wife and child hostage until the robbery is complete. Fordyce must endure a humiliating morning while the robber demands that he cooperate with a complex set of instructions. 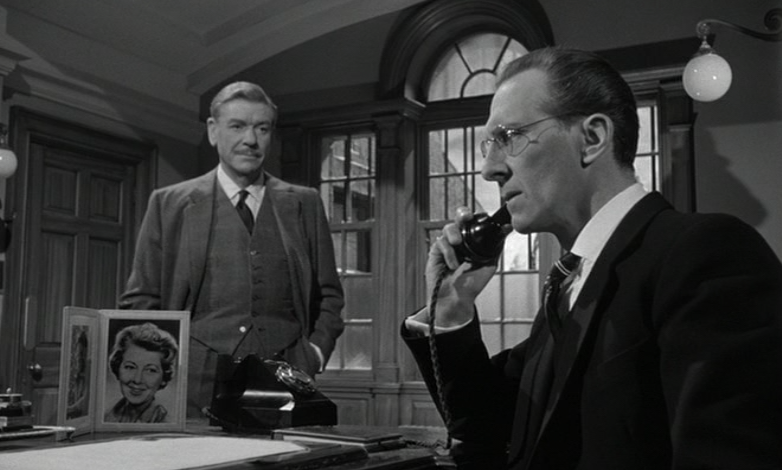 Pretending to investigate and evaluate the bank's staff on their security procedures, Hepburn has Fordyce assist him in removing the vault's cash holdings while the rest of the bank's staff are unaware of the ruse. The well-thought out scheme forces Fordyce to assist in the robbing of his own bank. Will he be implicated as an accomplice when the criminal act is eventually discovered? 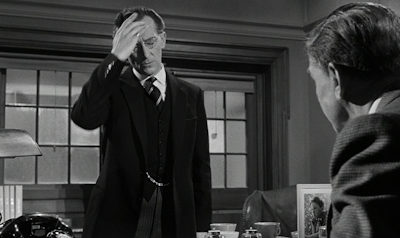 While this story may not satisfy your appetite for a Halloween monster picture, it is an edge-of-your-seat, suspenseful tale, as we watch the brilliance of Peter Cushing's character, Fordyce, pushed to his psychological limits. 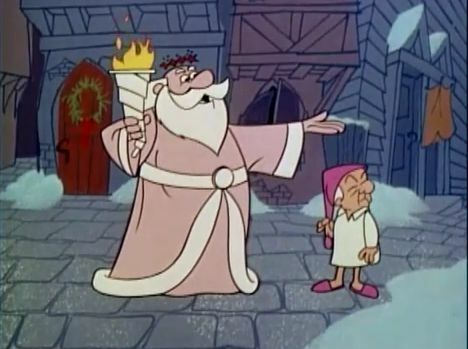 In the opening we are introduced to Fordyce as a martinet, an unforgiving boss without any holiday spirit. As the other bank employees look forward to the office Christmas party, Fordyce is more concerned with pointing out their individual weaknesses and using humiliation to keep them in line. 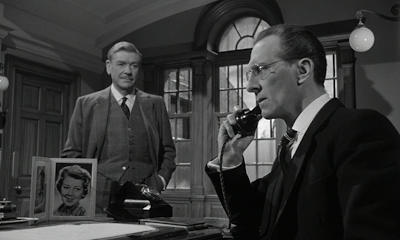 Later in the story, the mastermind Hepburn uses Fordyce's tight grip on his own sense of superiority and dignity in order to manipulate the manager to Hepburn's criminal will. Fordyce's character is repeatedly challenged and he begins to mentally crumble, desperate to adhere to his high standards while frightened into submission for the safety of his family. This film's strength is the tension that is built and held while we watch the heist unfold, and Fordyce comes closer and closer to mental collapse. Shot with many close-ups, you'll watch as Fordyce is pushed to his mental edge. It's not a stretch to say you'll be impressed with the acting in this movie. 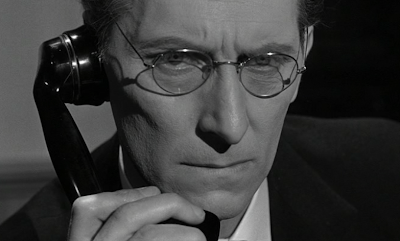 It’s wonderful to see British actor Peter Cushing in this black-and-white cult classic--introduced to many American audiences by his small role as Grand Moff Tarkin in the 1977 movie Star Wars: The New Hope. 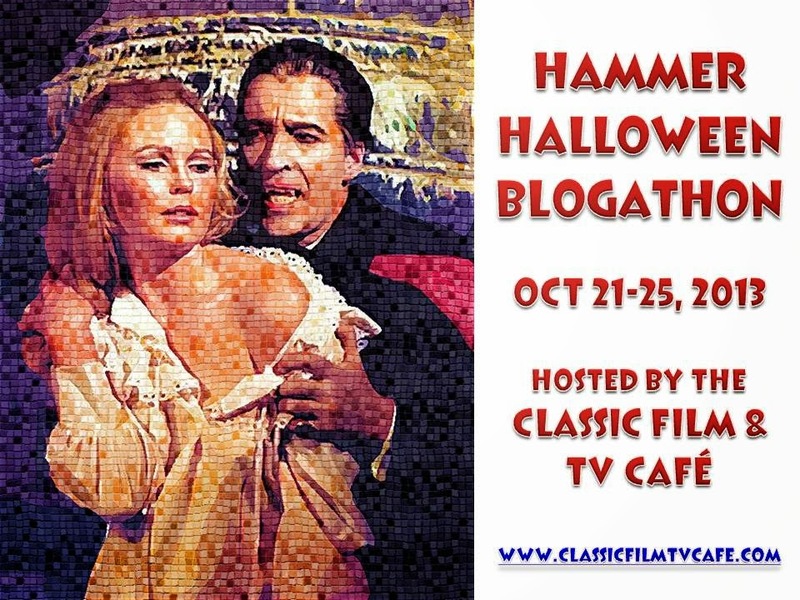 However, classic horror film fans may recognize Cushing from his many appearances in Hammer Films. 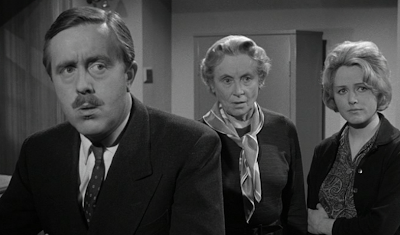 Can Fordyce get away with assisting Hepburn in robbing the bank without the staff becoming suspicious? Comparisons between the stern boss Fordyce and Ebenezer Scrooge are inevitable here as the robber challenges the bank manager’s prickly character again and again throughout the story. Fordyce is just as insensitive to the holiday spirit with his subordinates as Scrooge is with his employee, Bob Cratchit. Just as in Dickens' A Christmas Carol, viewers may ask themselves if Fordyce will transform his character, promising to change his ways at the end of this Christmas tale. Watching this thriller may be the perfect antidote if you’re feeling the uneasy pressure of commercialism and monetary concerns at Christmas time, once again reinforcing my claim that there's a Christmas movie for every taste preference. 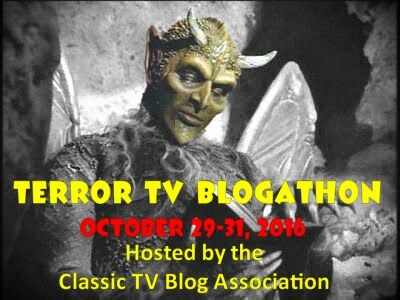 Please check out the other Hammer Films in the blogathon. Happy Halloween! 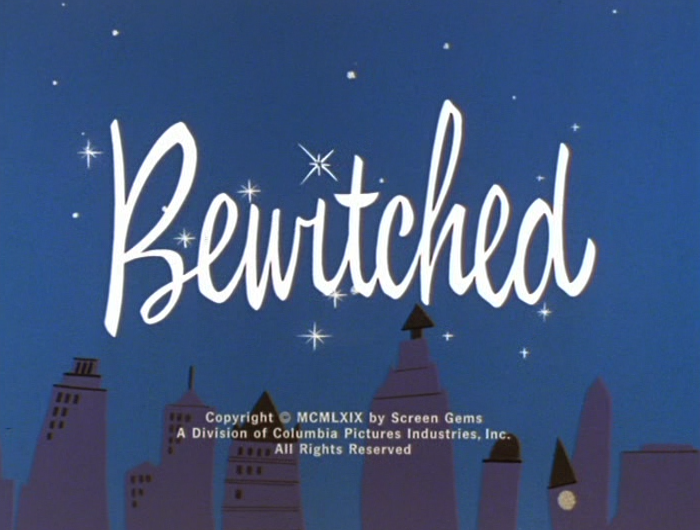 Of the four Christmas episodes on Bewitched, which one is your favorite? 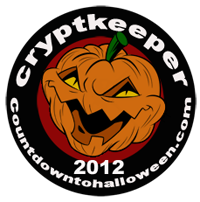 It's October and everyone seems to be looking forward to Halloween at the end of the month. 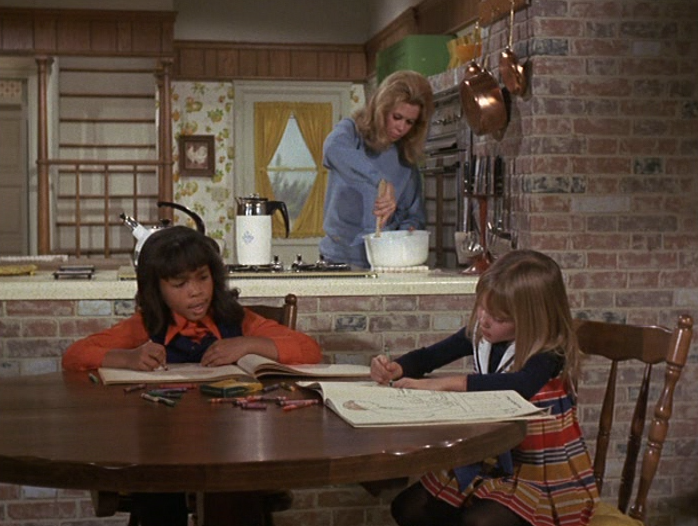 Talk of ghosts, goblins, monsters, and witches reminds me of my favorite TV witch, Samantha Stephens. 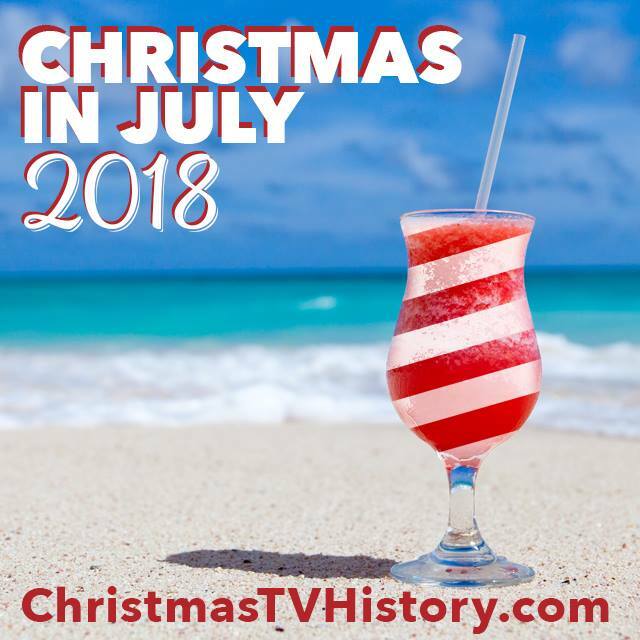 I've already shared my favorite Christmas episode of Bewitched--1964's "A Vision of Sugar Plums" which included guest stars Billy Mumy and Bill Daily. Last month in Chicago at The Hollywood Show, I bumped into actor Bill Daily in the hallway and he wished me a good morning. It was just a brief encounter but one that made my day. Also while in Chicago, I was lucky enough to have my booth located next to actress Erin Murphy, the actress who played young Tabitha on Bewitched. 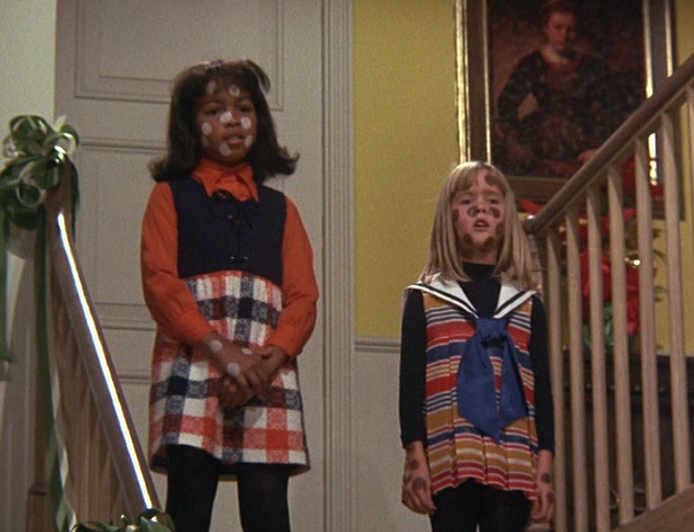 Of course, our talk turned to Christmas on TV and she spoke about the 1970 episode "Sisters At Heart." 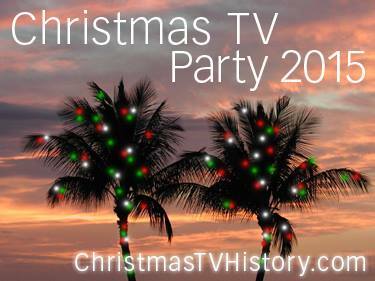 So I thought I'd it would be fun to share this special Christmas episode with a socially conscious message. Lisa is spending the night at the Stephens' house while her parents are out of town on a business trip. 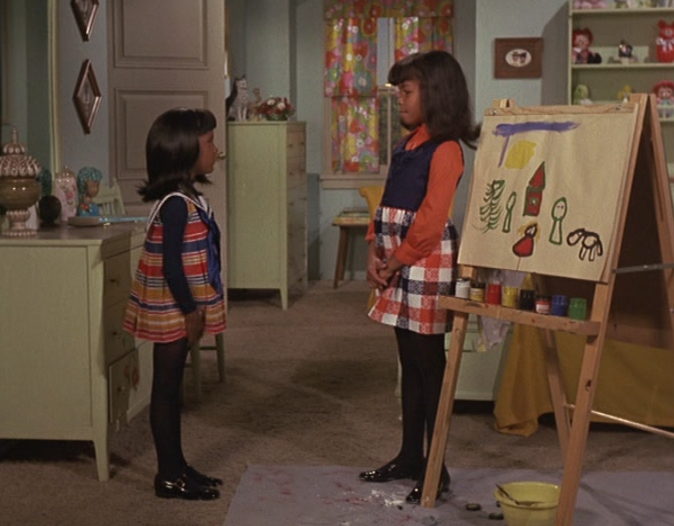 In "Sisters At Heart," Tabitha befriends the young daughter of one of Darren’s colleagues at McMann & Tate, an African-American girl named Lisa Wilson. The two girls quickly become best friends and wish they were sisters. Unfortunately, another child on the playground suggests that they can’t be sisters because they don’t have the same skin color. 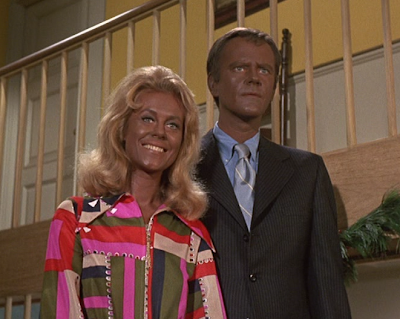 At first, Tabitha makes both girls white skinned. Then Tabitha makes them both black skinned. However, Lisa worries their mothers won't be able to recognize them. Hearing this, Tabitha uses her magic to make the two girls look more alike in order to be sisters. Eventually her spell causes Lisa to be covered in white spots and her own skin to be covered in black spots. Tabitha's solution: their polka dots make them sisters! 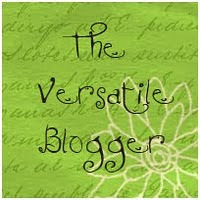 Once Samantha discovers her daughter's hijinks, she sets out to correct the matter. However, overcoming Tabitha's spell becomes more complicated as the little witch doesn't want to change back. 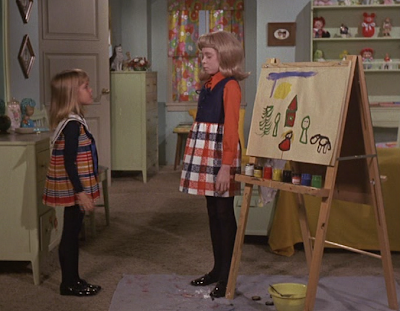 While Samantha waits for help from Dr. Bombay, the little girls happily continue on as "sisters in spots." Sam's magic isn't powerful enough to overcome Tabitha's wishcraft! This gives Samantha an opportunity to talk to the youngsters about their common human bond despite their skin color. The Stephens family continues to confront issues of race when a bigoted client of Darren’s fires him after mistaking Lisa to be his daughter. The McMann and Tate office Christmas party is held at the Stephens' family home--all while Samantha races to change Lisa back to normal before her parents come to pick her up! 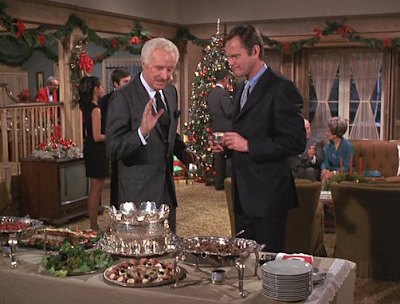 The party is held at the Stephens' home to show their client Mr. Brockway that Darren is a stand-up guy. The McMann and Tate client, Mr. Brockway (played by Parely Baer), had visited the Stephens home earlier in the story and after being greeted at the door by Lisa had assumed that Darren had a racially mixed marriage and fires Darren from the account. 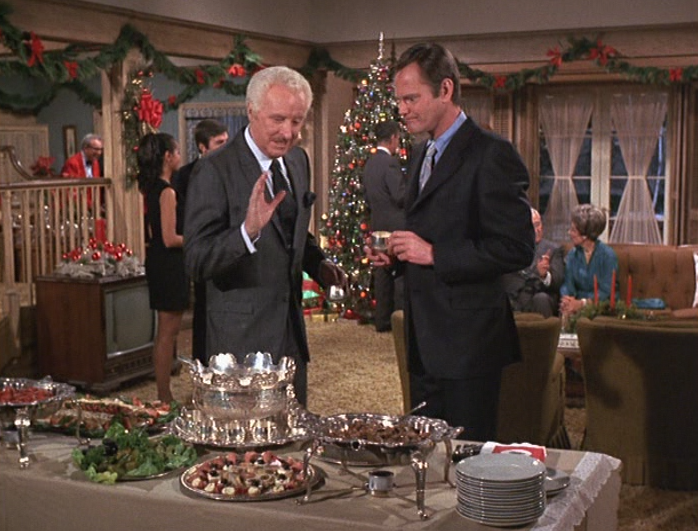 When Mr. Brockway attends the office Christmas party, he eventually offers the job back to Darren despite his mixed marriage. But Larry is offended by Mr. Brockway's subtle racism and tells him to take his account to another firm. Mr. Brockway makes the claim "some of my best friends are negroes," and Samantha decides to show him how deep his racism runs. 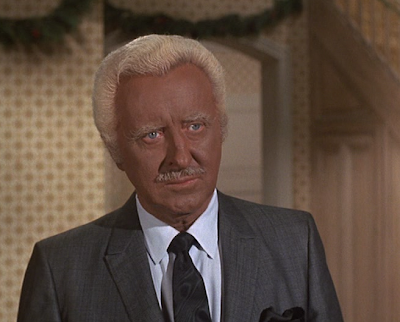 Under Sam's magic, everyone Mr. Brockway sees has black skin. Samantha is delighted in showing Mr. Brockway the difference between racial tolerance and acceptance. 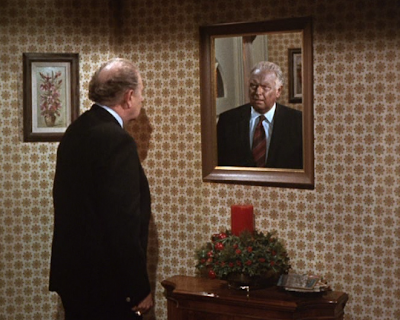 After seeing himself in the mirror with black skin, Mr. Brockway flees the Christmas party. 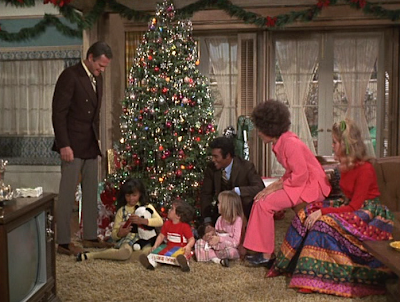 This episode has a happy ending when Mr. Brockway returns to the Stephens' home on Christmas morning to apologize for his prejudices--and viewers are reminded about the holiday-appropriate moral lesson about brotherhood, kindness, and love. Lisa's parents. 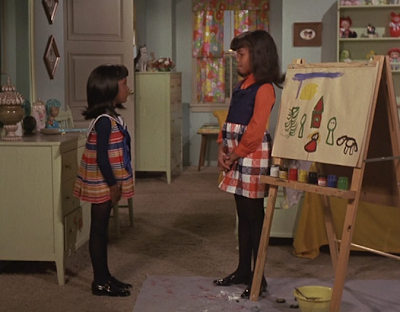 Her father is played by Don Marshall--who also appeared in a classic episode of Star Trek in 1967. 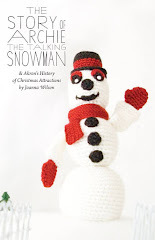 This unique holiday story with a social message is based on a high school writing assignment from the fifth period English class at Thomas Jefferson High School, in Los Angeles. The entire class is listed in the episode's closing credits! Making this episode even more special, it won the Governors Award by the National Academy of Television Arts and Sciences the following year. How cool is that? 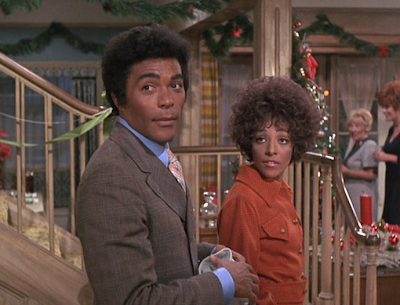 The Wilsons and the Stephens together on Christmas morning.